The LRI programme is a member-led initiative which depends on various bodies to provide additional expertise and help establish priorities. 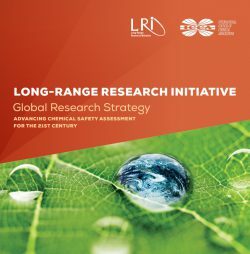 The boards, panels and teams that make up the LRI’s organisational structure are composed of managers and scientific experts within the chemical industry or from independent organisations across Europe that share LRI’s aims and principles. Review developments in science or societal concern, align/revise STOTS, and if necessary re-direct LRI research. Support informed regulatory and policy decision-making on chemicals management.